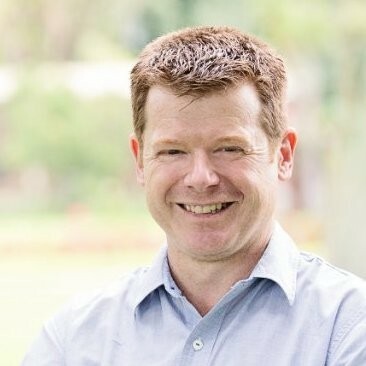 Dermot was the Treasurer for African Initiatives from 2011 until January 2017. He brings over thirty years of financial management, IT and management consultancy experience, having worked in a range of organisations, from large PLCs to private sector and management consultancy companies. Roles have included Group Financial Controller, Head of Internal Audit and Head of IT. Dermot is a committed community volunteer. 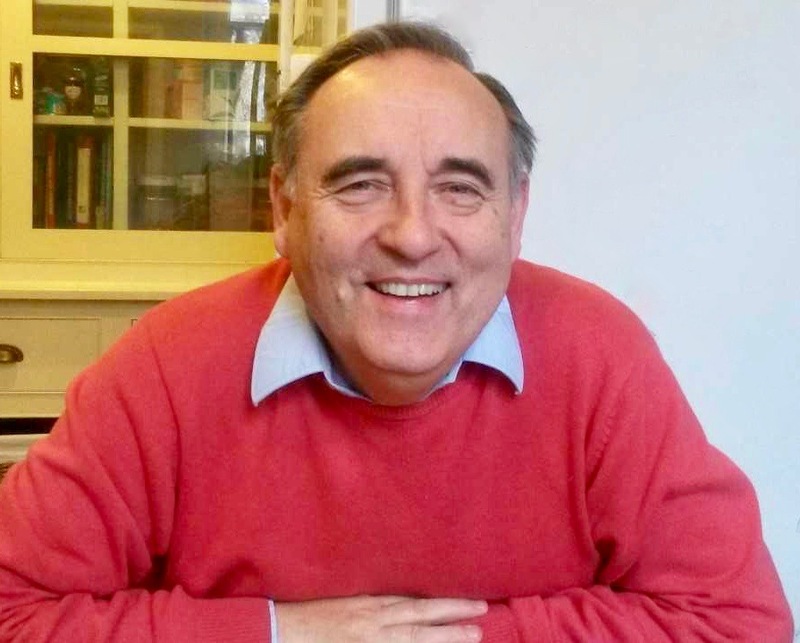 He has been the Treasurer of a Parochial Church Council for five years; a Foundation Governor of a Primary School and Chair of Bristol Children’s Hospital Scout Group in addition to his current role as Vice Chair with African Initiatives. Dermot holds an ACMA, an MBA and a PG Diploma in Management Consultancy. John was asked to join as a Trustee just a few months after the charity had been set up by our Founder, Mike Sansom in the late 1990’s. Although John had no experience in the charitable sector, his experience of founding and running a small business has many parallels with a small charity. John’s company Plangow has been trading for over 25 years, designing and supplying biodegradable food packaging and labelling for the UK – and latterly the US – markets. The company’s headquarters are in Bristol. John’s spare time is taken up with cycling, tennis, pubs and galleries. Rowena started as Treasurer in January 2017. She is Head of Finance & Resources for Bath based International charity Send a Cow, providing financial leadership across the country programmes in Africa and the UK. She is ACMA qualified and has worked in financial management in the not for profit sector for 15 years and has spent time living and working in Kenya. Rowena is African Initiatives’ safeguarding trustee. Ash Sharma is Principal at Frontera Consulting, a Bath based firm working with climate finance, technology and advisory in developing countries. For over 10 years, he worked at the Nordic Environment Finance Corporation in Helsinki, Finland where he was Vice President at the bank with overall responsibility for the climate business. He was seconded as a Senior Adviser for Climate Change for DANIDA / Ministry of Foreign Affairs in Berlin 2016-2018. 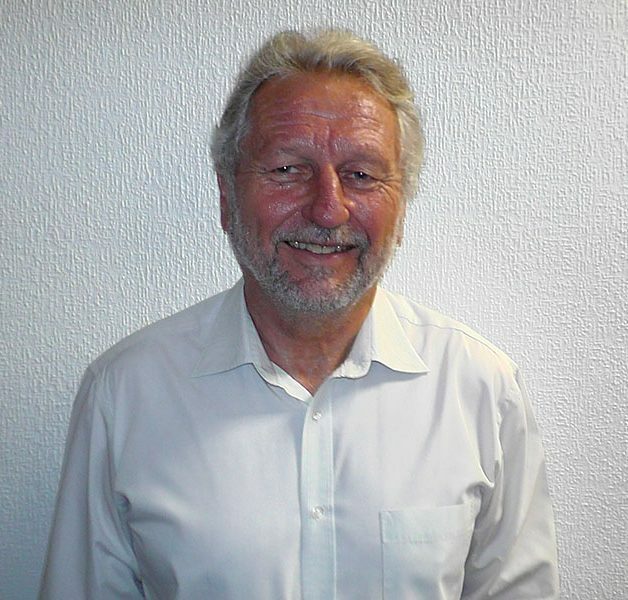 More broadly, he has been working for over 25 years within sustainable energy, environment and international development in financial, industry, consulting and third sector positions, with projects and business development activities undertaken throughout Africa (where he has experience in 20 countries), Latin America and developing Asia. Ash is a scientist by training and holds postgraduate qualifications in marketing and finance. He joined African Initiatives as a trustee in October 2014. Helen joined as a Trustee in October 2017, however she has been involved with African Initiatives as a technical advisor since 2015. Helen has nearly 40 years of experience in governance and social development, with a focus on strengthening transparent and accountable governance, health and education service delivery, human rights, gender equality and supporting citizens’ engagement in democratic processes. Her expertise includes political economy and social analysis, programme design, implementation, and monitoring and evaluation of governance and civil society programmes. Helen has also conducted many annual and end-of-project reviews and evaluations, and impact assessments. 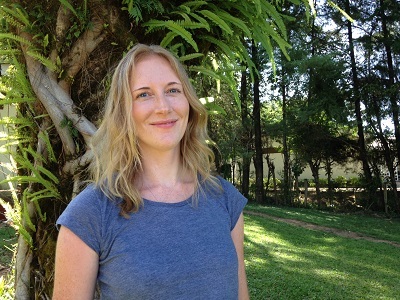 Helen worked in VSO, Development research and an NGO before joining DFID. She has also worked in the EU and as a development consultant. Helen currently advises a DFID-funded research programme on preventing Violence Against Women and Girls, focusing particularly on capacity building, theories of change, research uptake and communications, advocacy and monitoring. Adrian is Executive Director at Responding to Conflict (RTC) and joined African Initiatives in September 2014. Before this Adrian was a Programme Manager at APT Action on Poverty. Passionate about empowerment, Adrian has over 20 years’ experience successfully leading economic recovery and development programmes to create and improve livelihoods, to create jobs and to alleviate poverty through enterprise development and business growth in both the UK and overseas. This includes working in complex, post-conflict environments in sub-Saharan Africa, South Asia and Eastern Europe. Adrian is a school governor and a retained member of the Institution of Economic Development (UK). 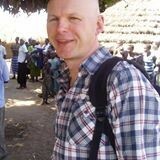 Darren has been African Initiatives’ Trustee since 2012. He is Head of Development for Soil Association and has previously worked for Action Aid as Programme Funding Manager. Darren has worked with partner organisations to secure significant grants from government, the Big Lottery Fund and Trusts and he has a background in international development, specifically in livelihoods. Darren is committed to African Initiatives’ approach of enabling communities to identify their own solutions to the disadvantages they face and supporting them to achieve an improved quality of life. Darren is a member of the Institute of Fundraising. 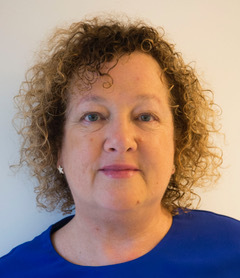 Amanda Stone has worked with international charities at senior leadership level for over 20 years, including Greenpeace Asia Pacific, ActionAid International, Merlin and Concern Worldwide. Specialising in supporting growth, impact and engagement, Amanda has extensive experience in marketing and communications after an earlier 10 year career with international brands and agencies. 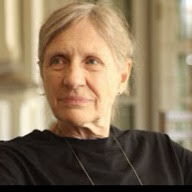 For many years she coordinated Positive Lives, a global HIV & AIDS photo journalism exhibition with The Terrence Higgins Trust and Levi Strauss foundation, while working as a consultant with UK charities, including Sheila McKechnie Foundation and Creative Partnerships. Prior to moving to Wales, Amanda was COO of Lessons for Life Foundation, a charity backed by Liberty Global to support education projects in Uganda, Rwanda, Kenya and Lesotho. Amanda is an experienced psychotherapist and executive coach, as well as a qualified yoga and meditation teacher. She is currently completing an MA in Gender & Culture at Swansea University.